Why Would You Use Decorative Concrete Overlays? 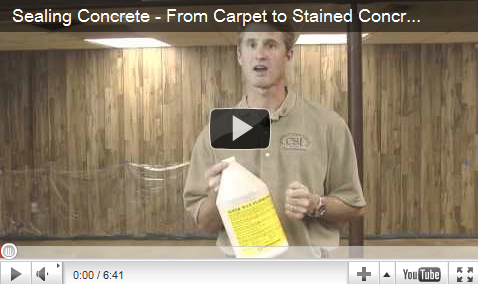 Comments Off on Why Would You Use Decorative Concrete Overlays? The Real Question…. 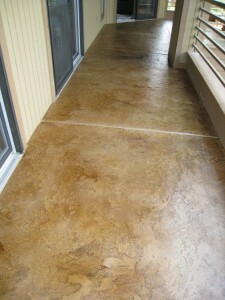 Why Wouldn’t you use Decorative Concrete Overlays??? Decorative concrete is used on a large scale these days. You will find them almost everywhere starting from the interior of the house to the bridges and commercial roads. 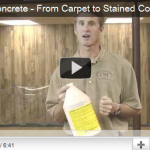 Well, there are several factors that have contributed to the popularity of these concretes. So, if you are looking to make a house or even to refurbish the old worn out concrete slabs, you should consider this option quite seriously. 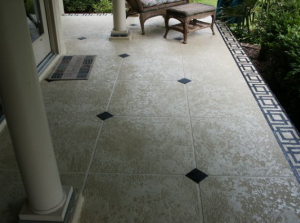 The first and foremost advantage of the decorative concrete is the durability that it adds to the concrete. This has become even more important with the advent of new technologies in this field. These days, new decorative concretes are manufactured with enhanced technologies that creates lighter, faster and stronger cure. They start working faster and offer a wider range of protection to the concrete. Another great thing with these concretes is that, apart from increasing the aesthetic appeal of your house, these concretes will also value to the property. This will come handy when you will sell the house at a later time. Though these two are very important in increasing the popularity of the Decorative concrete, they are not the only reasons why they are so much preferred by the home owners and designers. 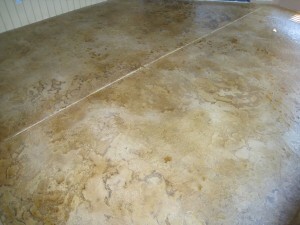 In fact, there are several other benefits of these concretes as well. Just getting around to posting these pictures here on my Blog been busy with another job. Go to the Picture Gallery TO SEE MORE …. or CLICK these pictures to make LARGE! !